THE BELEAGUERED WESTWOOD Mall is about to get a facelift. And likely a lot more. It’s been sold by E B L & S Property Management in three segments to three different developers. The main part of the mall (including the former Penneys and Younkers spaces) has been sold to a group out of Great Neck, New York. The Kohl’s property, along with Verizon, H&R Block, and Applebee’s, has been sold to a Philadelphia developer. And the property where Aspen Dental sits is going to yet a third developer. McCarthy says it’s not certain what the new developers are planning. Could be retail, could be mixed use, they could build up, they could build out. The property around the mall–the parking lot–is huge. And needless to say, the mall and its outbuildings sit on a valuable piece of property that tens of thousands of cars pass every day. 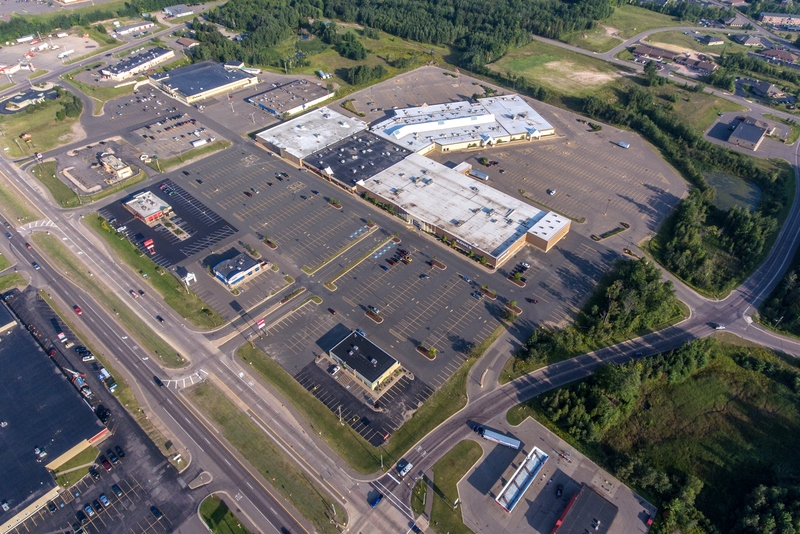 Oh, one more thing: Residents of Marquette County would love to have more attractive local shopping options.